As an unabashed fan of The Hughes Brothers (Menace II Society, From Hell, The Book of Eli), news that Albert Hughes finally set out on his first solo directing gig divided me emotionally. As a duo, Albert and Allen have found great success, but Allen's solo debut, the forgettable Broken City, was a waste of a lot of talent. Hopefully Albert can do better with his prehistoric survival epic, Alpha, which looks like it could be next year's The Revenant. 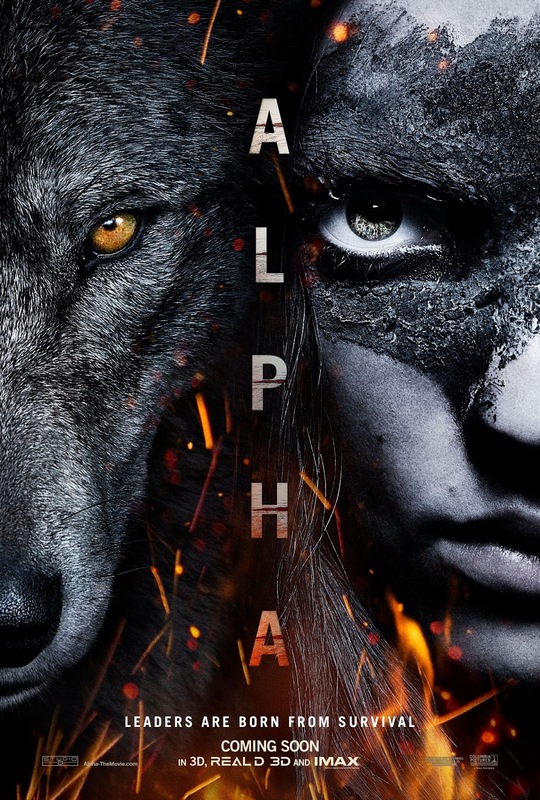 Smartly ditching The Solutrean as its title, Alpha stars Kodi Smit-McPhee as a young caveman who must battle the elements, with the help of a wolf companion, if he has any chance of returning home. Hughes shot the film completely in IMAX 3D so he's got got some big ambitions for a film with a relatively unknown and unproven cast, at least at the box office. It may take a lot to separate Alpha from a crowded pack of blockbusters next year, but audiences do tend to love those man vs. nature flicks. Look for it to hit theaters next year on March 2nd.